Most teens are into horror movies, suspense thrillers, and the walking dead (zombies). Here’s a portrait of a crime scene or more to the point our project’s murder victim. The girls had great fun thinking this one up and getting the make-up done. 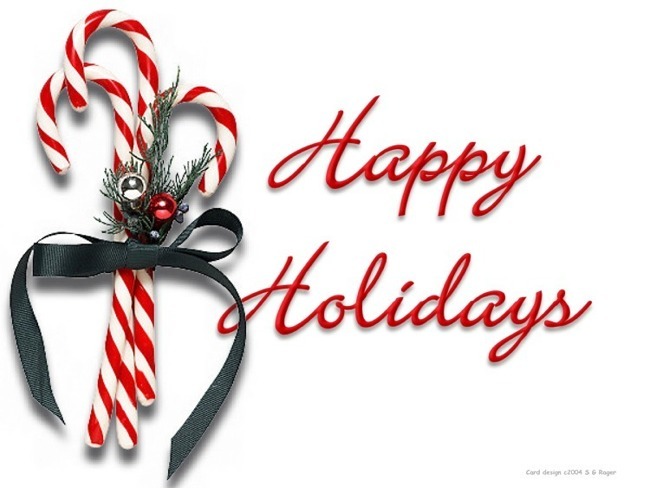 Here is wishing you a WONDERFUL Holiday Season! Remember Us too. We are here for you! We all have someone special! That someone might be your Mom, Dad, an Aunt, a Best Friend, a Lover. It could be anyone. Don’t forget about That one day of the year set aside for you to tell that Special Someone just HOW special they are! Yes. I am talking about Valentine’s Day….February 14th, 2013. I know it is still January and you have about three weeks til the big day of love. So….why wait? Plan ahead and surprise that special person! Need something unique to add to the surprise? try a special couples photos session, a collage of photos from the past in 8×10 to poster size, or a photo tile for display in the kitchen (or anywhere else in the home)…. 2013: Let’s get this party started! Ok…so we are all tired of hearing about the fact that it is a new year and it’s time to make all those resolutions and goals …..which never quite seem to make it past January. 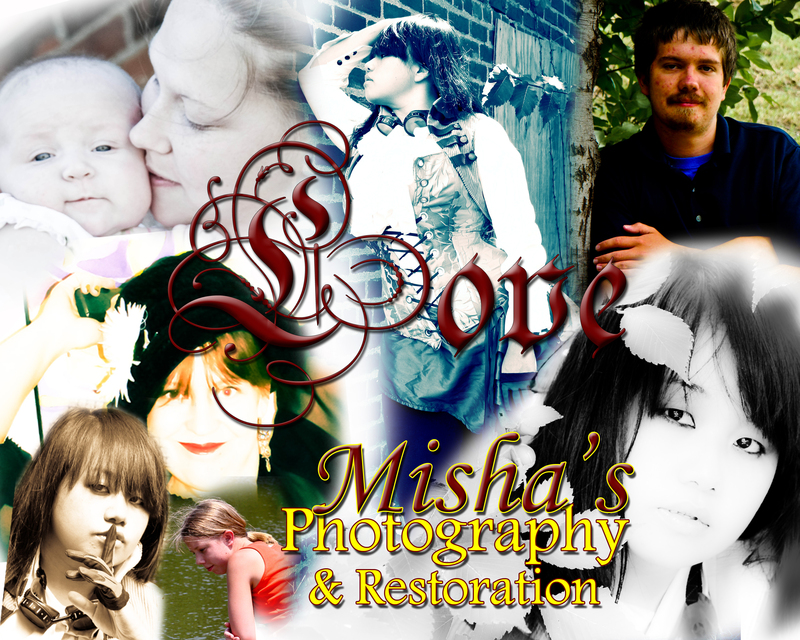 Well, Misha’s Photography and Restoration is making a “new year’s resolution”. We need YOU to hold us accountable. You get the winning end of the deal so there is something in it for someone besides us! Yeah! That’s the good news. So….what is this new year’s resolution we are making, oh ten days into the new year? Glad you asked! This year we are offering a monthly special or drawing. You will have to watch the blog for postings on what is happening…and by all means, let us know if you (or WE) missed something…can’t have that! January is the month of resolutions and ringing in the “new year”. Well, post your resolutions here in the comment section of our blog. Each post then becomes eligible to WIN! …..check back with us to find out more! A new blog should be posted weekly! Author misha00lowtherPosted on January 10, 2013 January 10, 2013 Categories photography, etc.Tags etc., Halloween, Holidays, January, micheal lowther, misha, Misha's Photography & Restoration, mishas photography, Mishas photography and restoration, New Year, new years resolution, photo restoration, photography, photography and restoration, photography blog, portraits, restoration, tulsa, United StatesLeave a comment on 2013: Let’s get this party started! It’s THE Long Holiday Weekend! Turkey Dinner! or Ham! …. FOOD! Oh, and FOOTBALL!…I like the parades too. However you celebrate this particular holiday, I hope it brings you lots of joy, family, and friends. I will be taking home photos of my daughter in the kitchen. I’m sure if there is a game on, it will be viewed in our house as well….maybe even a game of catch out in the front yard… Memories are fun to make. I am looking forward to time with my family…and I will miss the family members that are celebrating in other places. Author misha00lowtherPosted on November 20, 2012 Categories photography, etc.Tags 2012, Children and Youth, Cooking, cornacopia, family, friends, Holiday, Holidays, Home, Misha Lowther, Misha's Photography & Restoration, mishas photography, November, Thanksgiving, Turkey, turkey day, United States, Workweek and weekendLeave a comment on It’s THE Long Holiday Weekend! and the Christmas ads are pouring in EVERYWHERE! Are you thinking of Holiday Shopping YET??!? Just my two cents….Have a wonderful week! Author misha00lowtherPosted on November 8, 2012 November 8, 2012 Categories photography, etc.Tags 2012, Black Friday, broken arrow photography, Christmas, Christmas and holiday season, friday, gifts, Halloween, Holiday, Holidays, little bear, misha, Misha Lowther, Misha's Photography & Restoration, mishas photography, November, Oklahoma, Opinions, photography, photos, Shopping, tis the seasonLeave a comment on Holiday Shopping….Already?? Halloween Festival – October Holidays! I love the Month of October! I know you are probably tired of hearing me say that but it is so true. 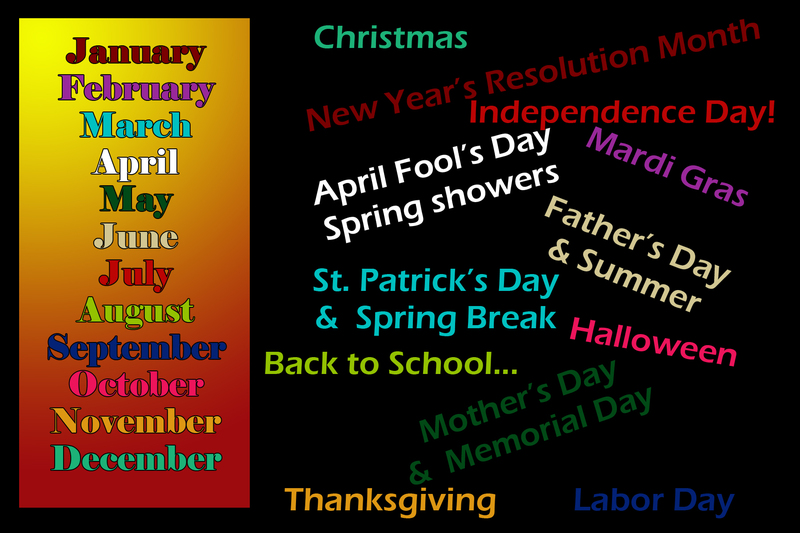 It is the time for fun and lots of events are taking place. Check out Haunted Castle at the Castle of Muskogee. I love costumes and photos and people! This is the perfect time and place for both! For more photos, please visit my gallery. Don’t forget to Call 918-381-7972 for your Halloween Session! Author misha00lowtherPosted on October 18, 2012 Format GalleryCategories photography, etc.Tags 2012, birds of prey, castle of muskogee, Commercial Attractions, costumes, dress up, Halloween, Haunted attraction, Haunted Castle, Holiday, Holidays, Lowther, micheal lowther, misha, Misha Lowther, Misha's Photography & Restoration, mishas photography, Mishas photography and restoration, muskogee, October, Oklahoma, photo restoration, photography, photography blog, portraits, Royal Gauntlet, trick or treat, Trick-or-treatingLeave a comment on Halloween Festival – October Holidays! OCTOBER!!! Yes, it is finally here! If you live in the Tulsa, OK area, then October brings the State Fair, the Haunted Castle, Oktoberfest, and many other things to do! The Tulsa State Fair is a tradition and I can’t wait to get out and do some shooting at the fair this year. That will be new for me. I love new things and new experiences! The Haunted Castle in Muskogee is a lot of fun too! If you have ever attended the renaissance fair there in May, then Haunted Castle is a blast! If you are looking for a costume for Halloween, Haunted Castle is a GREAT place to get some wonderful ideas! The cast is of course in costume but so are a lot of the visitors. And the costumes you will see are amazing! Something else you are very likely to see at the Castle of Muskogee’s Haunted castle is Royal Gauntlet and their Birds of Prey! Always a joy and a thrill….Eurasian Eagle Owls, Harris Hawks, and more! Oktoberfest always brings a laugh and lots of music and fun! Enjoy October and don’t forget to add some fun: call a photographer and spice up your fall photo session with some Halloween fun! I know Memorial Day is past. I know that is the day of remembrance. But, that should not be the only time we remember….so today (not on a day specifically set aside) is the day I choose to do some remembering of my own. I took a trip to our local cemetery. I have many family members there. Our troops, our soldiers, our families….deserve more than one day of remembrance. This is my tribute to them….though it is not enough! I think of them daily…but it is good to set aside a day of remembering and thankfulness for the freedoms we have….thanks to our soldiers. Author misha00lowtherPosted on June 4, 2012 June 4, 2012 Categories photography, etc.Tags 2012, Arlington National Cemetery, Barack Obama, Flag of the United States, flags, Floral Haven, Floral Haven Cemetery, Holidays, in memory, memorial day, memorial day 2012, micheal lowther, Military, Misha Lowther, Oklahoma, Remembrance, Service Men and Women, Shelly Lowther, Support our troops, tulsa, United States, Veteran, veterans, Vietnam Veterans MemorialLeave a comment on Veterans of the U.S.
What is Cinco de Mayo? When is it? You have no idea how many times I hear these same questions over and over again! If you have ever taken a spanish class, you already know the answers! Cinco means five. Mayo means May. So when is cinco de mayo? The fifth of May. “The date is observed in the United States as a celebration of Mexican heritage and pride,and to commemorate the cause of freedom and democracy during the first years of the American Civil War. In the state of Puebla, the date is observed to commemorate the Mexican army’s unlikely victory over French forces at the Battle of Puebla on May 5, 1862, under the leadership of General Ignacio Zaragoza Seguín. This year I have a few friends who are graduating ON cinco de mayo! So I have plenty to celebrate this year! Check back….hopefully I have some wonderful party pics to share with you! It’s a great time for photos….whether the photos are portraits, family pictures, senior pictures or a wedding or engagement or just a day at the park, the time is wonderful! Hope your spring time celebrations are full of smiles and lots of celebration! Share your celebrations with us in the comment section! !